Hello, lovelies~ Acne has been one of my most faithful friends that I met back when I was a fourth grader. I cope with it over the years while also trying to rid them off my face. Nowadays, skincare is something important in my daily life because it helps control those pesky acne from appearing. Despite the fact that skincare is often boring or tedious to some people, I like it. Throughout my journey in learning skincare to fight my acne, I learn that with good skin, I won't need that much makeup to begin with. However, there are times when I have to wear makeup to an event during an acne episode, so here are some of the makeup tips I use. FYI, these makeup tips don't provide full coverage. I think it's bad to pile on lots of makeup layers on top of acne, so this will create that light to medium coverage. The type of coverage when small acne still show through the makeup. I rarely wear heavy foundation when my face is populated with these pesky intruders. It often made my acne worse than it was in the first place. 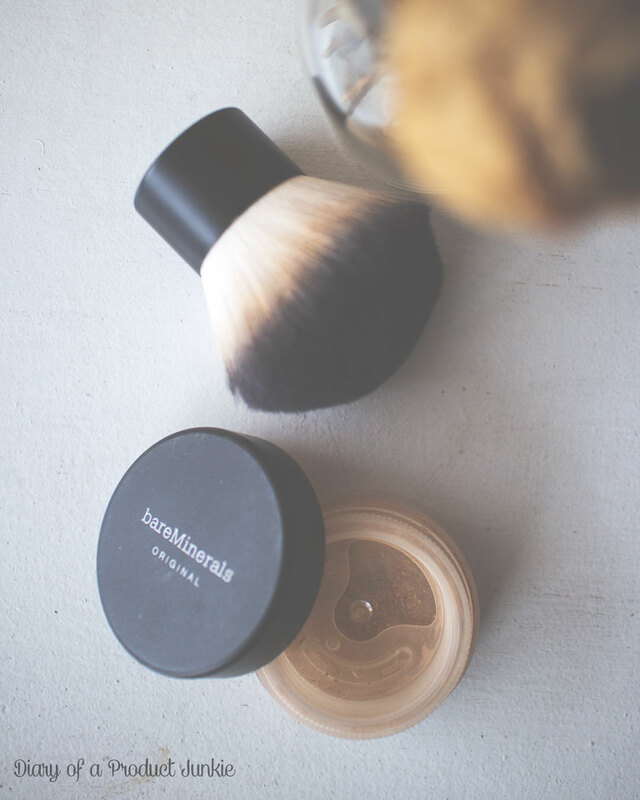 My favorite go-to foundation is a powder foundation, specifically those in loose powder form. bareMinerals make a good mineral-based powder foundation, which is light weight and doesn't worsen my acne. These two items are my saviour when I want light makeup during my face becomes Acne Ville. 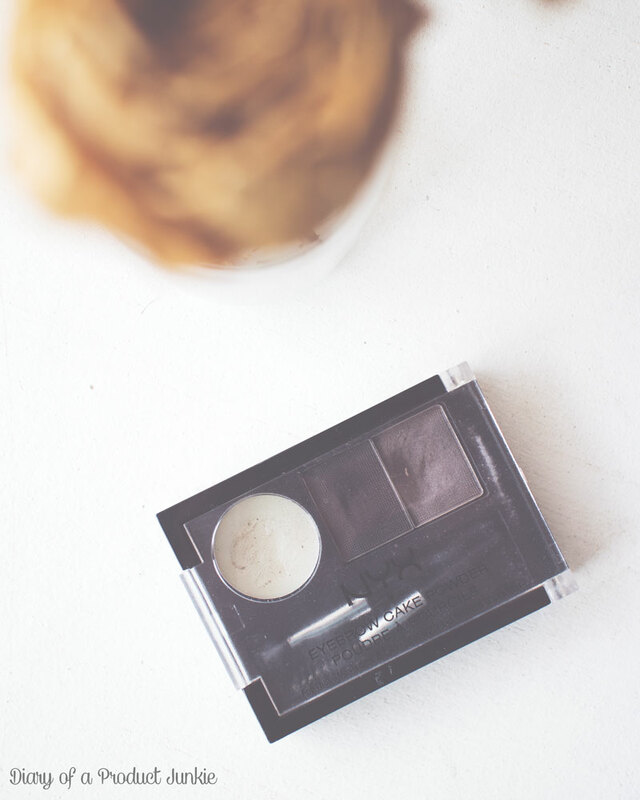 The way I apply concealer is on the areas where I have redness, while the highlighter is used under my eyes to brighten them. 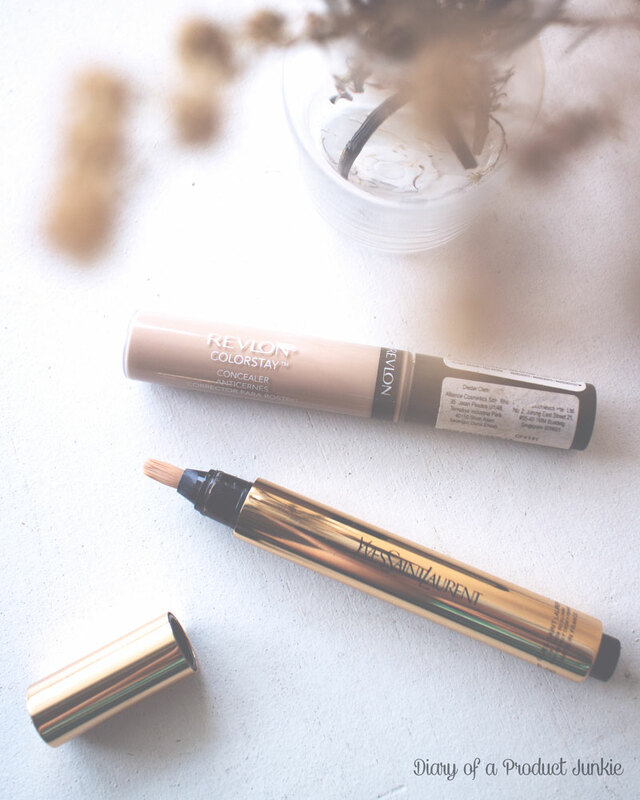 One of my favorite concealer is Revlon Colorstay Concealer because it lasts longer on my combination/oily skin. For highlighters, I still have Yves Saint Laurent Touche Eclat in heart because it doesn't contain tons of shimmers. For days when I have plenty of visitors on my face and I absolutely can't wear makeup, I made sure that every other part of my face is (at least) decent. I usually brush and fill in my eyebrows using my favorite eyebrow product, which is NYX Eyebrow Cake Powder. 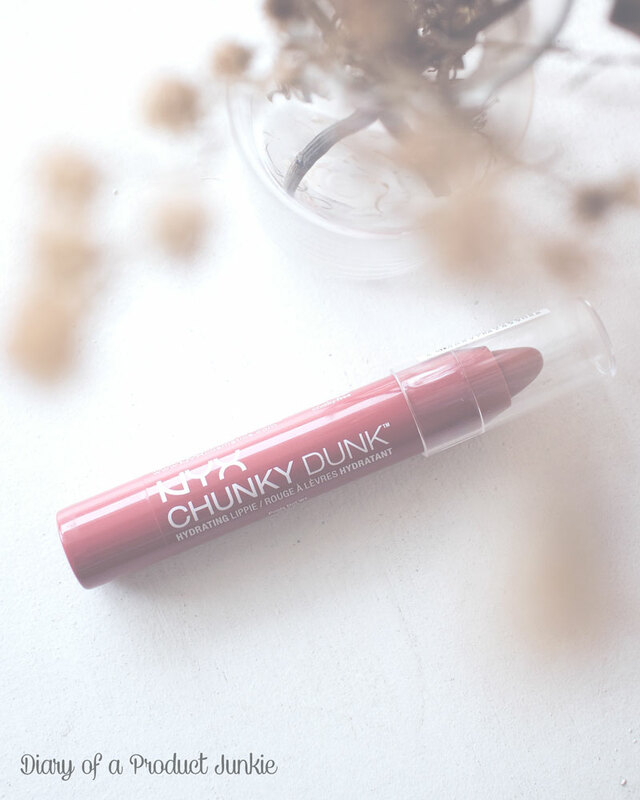 To top it all off, I finish my makeup look with a slightly bolder lipstick like NYX Chunky Dunk Lipstick. They're moisturizing and comfortable to wear, so I won't have to worry about it. 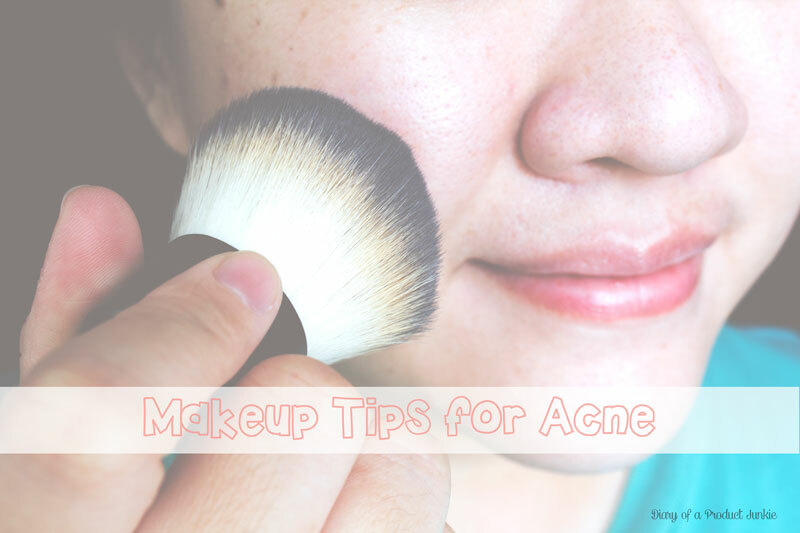 These are a few makeup tips that I can share with you when you need to apply makeup during an acne episode. Still, I don't recommend wearing any makeup during a severe acne episode due to the fact that it can worsen the acne. What are your makeup tips when you're dealing with acne?